Why You Should Invest Inside Your- Circle of Competence? Why Should You Invest Inside Your- Circle of Competence? The idea of the Circle of Competence is quite old. 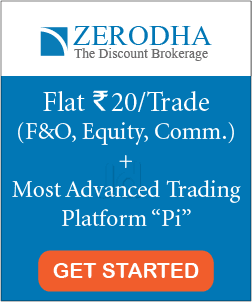 Although, it was popularised by the billionaire investor Warren Buffet, however, you can find a number of experts speaking about it. 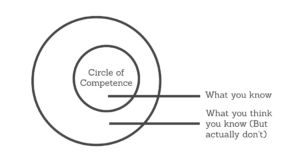 What is the Circle of Competence? Because of different background, qualification, or experience, everyone has built up a greater knowledge in a specific area. In this certain field, these people have an expertise and hence, have a significant advantage. This is called the circle of competence. The circle of competence might vary from people to people depending on the criteria mentioned above. For example, a doctor might have an expertise in medicines, healthcare or pharmaceutical and he can consider this area as his circle of competence (COC). However, if his family is involved in a banking business and he has acquired a good knowledge of that field (through his family background), then the banking sector also lies within his COC. He has a bigger circle of competence. In short, your circle of competence need not only be related to the career that you are pursuing or the qualification that you have. It could be ‘anywhere’ which you have a good knowledge of. However, it’s really important that you should define your circle of competence and understand to operate inside it. The problem arises only when you do not know what your circle of competence and unknowingly invests in something that’s outside your circle. If you cannot understand a business, then do not evaluate it. 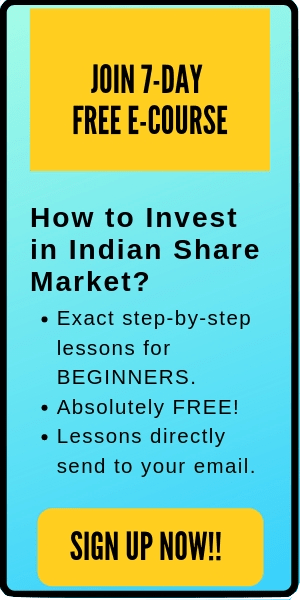 Investing in something which you do not have much knowledge will lead you to the wrong evaluation and overall, it will turn out to be a bad investment. Charlie Munger says that the investors who get outside their circle of competence find themselves in a lot of trouble later. Although this sounds obvious and you might be thinking – “Why would I buy something that I do not understand?”. 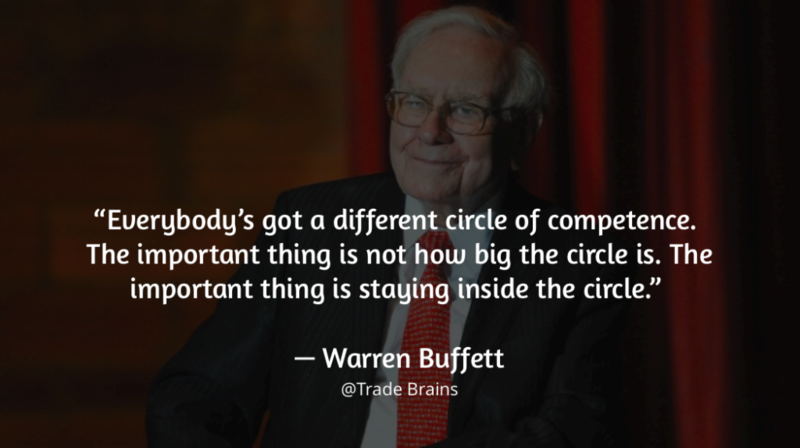 However, most investors are not so much disciplined to invest inside their circle of competence. The temptation of investing in a ‘hot’ stock where most of their friends are making money is too strong. Further, you need not be an expert in a lot of areas. Just stick to where you are the best and avoid the areas where you do not have much expertise. By doing so, you can maximize your chances of success. How can you widen your ‘Circle of Competence’? Nevertheless, do not worry, if you think that your circle isn’t too big. With time, you can work on it and expand your circle of competence. By learning continuously! Read, Read, Read! That’s it. Here’s a quick tip- Even an engineer can have a circle of competence is the pharmaceutical sector if he starts reading regularly. I hope this post is useful to you. Happy Investing.